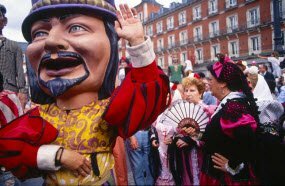 Each year in May, Madrid honors the city's patron saint, San Isidro Labrador with a parade. During the 5 days of festival, the parade marks the beginning of the bullfighting season in a colorful way. The program of the San Isidro festival is very rich, visitors are invited to attend fairs, concerts, exhibits, bullfights. Cultural events, traditional food, dance and music are a good combination for tourists to explore Madrid in May. The festival takes place in the streets, districts of Madrid, in different venues. 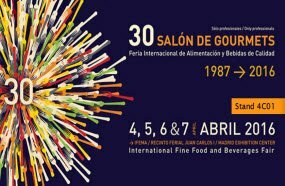 Being held since 1992, the Salón de Gourmets offers a splendid culinary experience for tourists who visit the capital city of Spain between 4 and 7 April. Hundreds of vendors are showcasing their products, produce. Visitors can taste anything from cheese, wine, beer and many other. 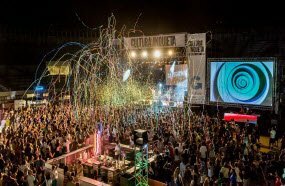 The Cultura Inquieta Festival is being held in Madrid and aims to gather all culture, music and art fans from the country and abroad. Numerous concerts, art exhibitions and workshops are waiting for tourists to take part of the festival. Families with little children are welcome as well, as a kids'area is established. 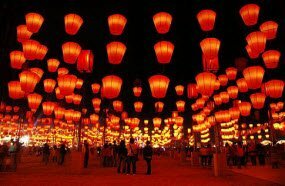 Perhaps there exist only a few festivals to the Otono festival in Madrid, which translated to English means an Autumn festival in Spring, as it's being taken place from November to June. The festival offers a wide range of programs from theater to dance and music performances and concerts. For tourists it is a special event as any art and theater lover can find the suitable event for itself during an autumn, winter or spring trip. The events in the Otono Festival are taking place in the main venues, theaters in Madrid.